We staged it, blinked, and it was sold in under 30 days! 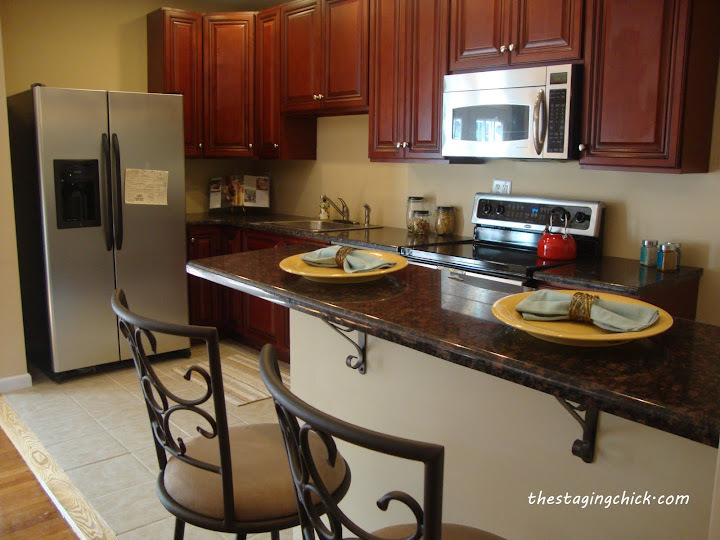 This South Philly new construction features an open livingroom/diningroom/kitchen, which we love for entertaining. 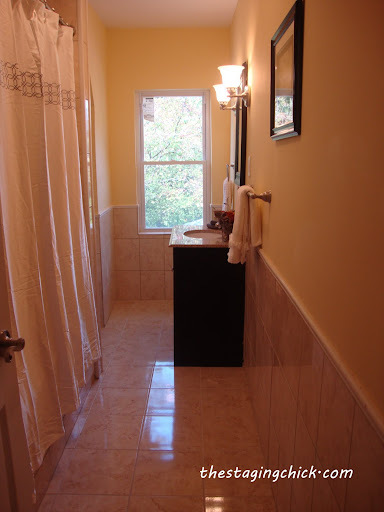 We also staged two bedrooms and baths. A lot of house in a little package. One of the best ways to show off the space you have is to put furniture in it. 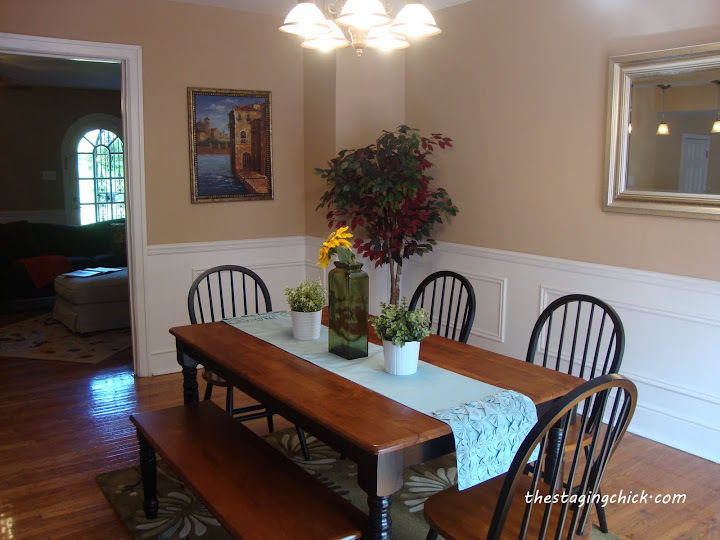 I get this question all the time, doesn’t my home look bigger without furniture? Not necessarily. The right size and amount of furniture can actually make your home look bigger and will show buyers that their furniture will fit there too. This is one of those properties that needed some furniture to show how much you can actually fit in the living room. When vacant it looked small and might have fooled buyers into thinking they couldn’t fit their furniture in the living room. I added a sofa, a couple accent chairs and tables then voila a complete living room that still feels spacious. 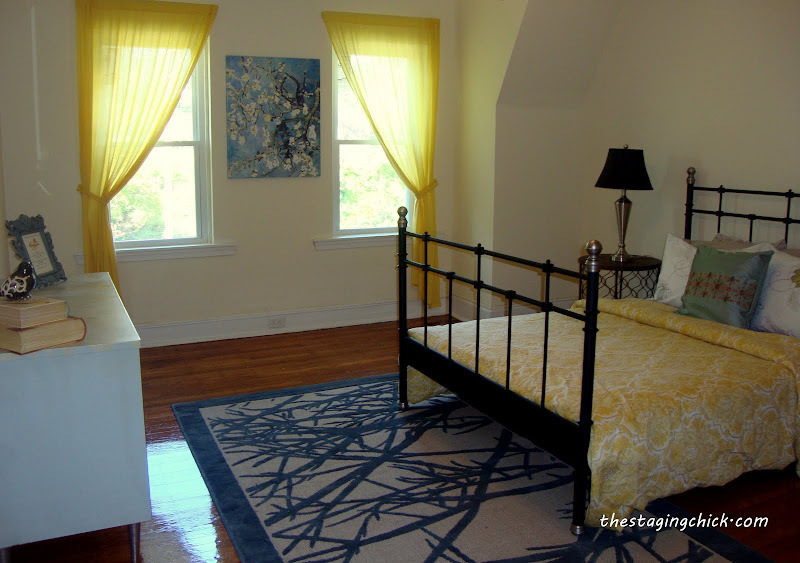 I also staged the master bedroom that features a dressing area and walk out deck. My favorite room would have to be the basement area. Because it was a finished area I thought it was so important to highlight the potential of the space. I got a little creative and here’s what I came up with. It’s an office, relaxing, getaway room that I (personally) would use to do yoga. Love this property, check it out courtesy of The McCann Team at Prudential Fox Roach.